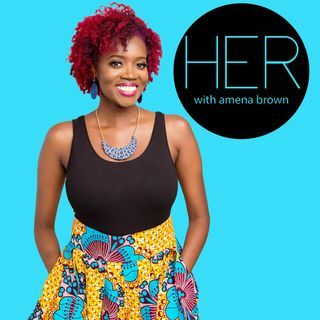 Amena talks with travel blogger and co-owner of coffee roasting company, The Running Over, Kat Armas. Kat shares her story of quitting her job to travel the world and the lessons she learned from getting lost. Amena and Kat discuss what we can learn when we choose to experience adventure and how to see getting lost as a positive learning experience. For information about Kat, visit https://katarmas.com/.